Find out which player once hit over .500, who holds the E.R.A. record, and how many bats get broken each year. 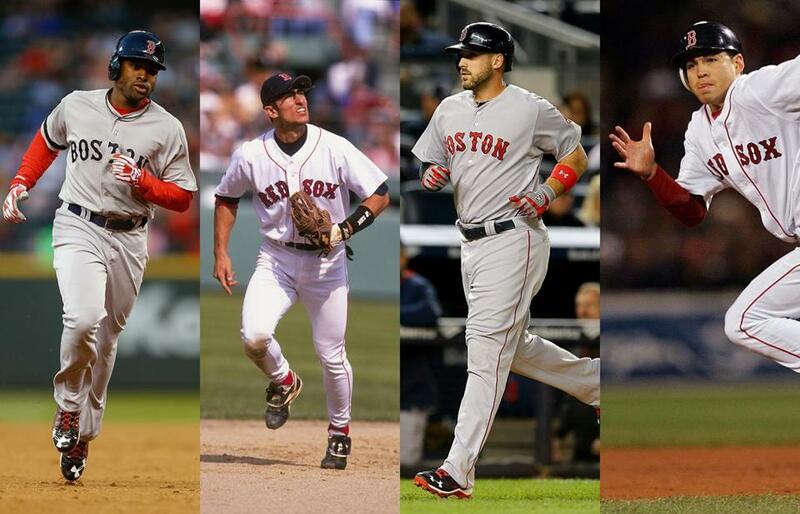 Jackie Bradley Jr. (from left), Nomar Garciaparra, Travis Shaw, and Jacoby Ellsbury are among the MLB players who spent time in the Cape League. Since 1885, the Cape Cod Baseball League has been the ultimate proving ground for the majors. The season starts June 10. For three months a year we house players and eat, sleep, and breathe baseball.